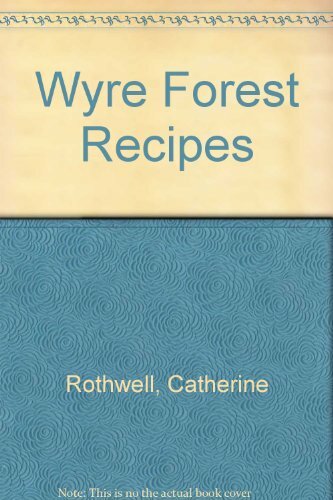 A collection of recipes from the Wyre forest area. It also provides a picture of what the district looks like today, as well as in the past. Tips and anecdotes are also included. Other work by the author includes "Fleetwood as it Was" and "The Fylde as it Was".